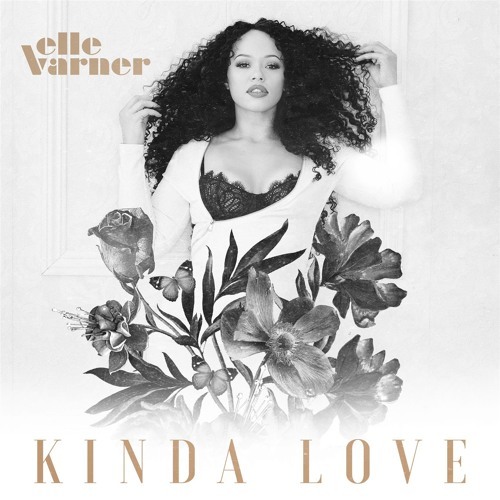 Check out the brand new single from Elle Varner called “Kinda Love”. Over the vibey track, Elle sings about longing for more than a short term commitment; she wants it all. The new single is the latest release from her upcoming album called “Ellevation”. This will be her first project since signing with eOne Music last year, and she’s hinted on social media about a June 14th release date. This is the follow up single to the project’s first release “Pour Me” featuring Wale. 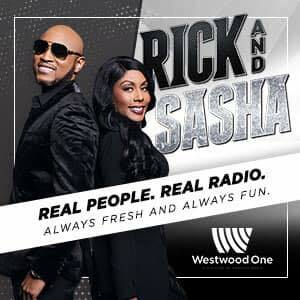 That song is currently making a statement on the airplay charts. Prior to that, she gave us the buzz single “Loving You Blind” last year. When the new album does release, it will be her first since her debut “Perfectly Imperfect” came out in 2012. The post New Music: Elle Varner – Kinda Love appeared first on .